For a truly unique and memorable pescatarian experience with perfect sea views, the Apollo Bay Seafood Festival is returning this summer on Friday 15 to Sunday 17 February at the Apollo Bay Harbour. Festivities will kick off with the 2019 ‘ocean to plate’ gala feast Down The Hatch, at the Mechanics Hall at 7:00pm by executive chef Nick Mahlook and his team of artisans from The Atlantic, and dessert by Om Nom’s executive chef Jo Ward. Tickets: $185pp and includes an eight-course and paired wines. Limited tickets left. Spring Rolls by Giant Springs. 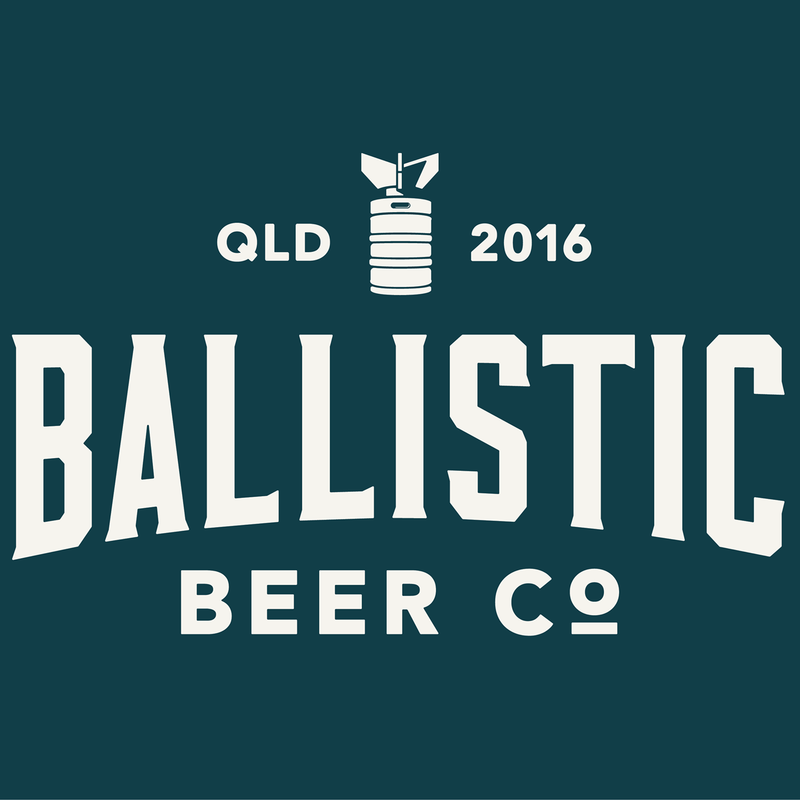 Festival-goers will also be able to quench their thirst with local craft beer Pricky Moses, wine partners Mt Duneed and cocktails from ORA bar to name a few. There’ll be plenty to do with free behind the scenes Fishing Co-op tours, rope splicing and cray pot making demonstrations. 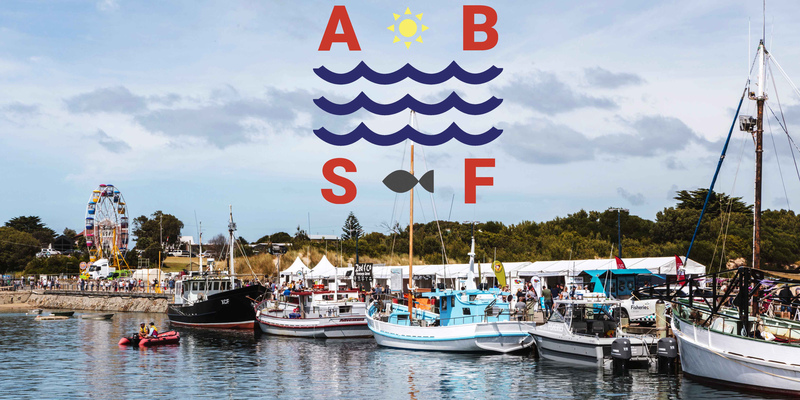 Festival-goers will be able to step back in time as the Apollo Bay and District Historical Society share the history of the harbour coupled with Apollo Bay’s oldest boat on display in the slip yard, and for added fun vintage family photo shoots also on site. Bad Bangs, The Fillmore Brothers, The Vacant Smiles, Mike Elrington and The Refuge. February 17 for a passionate discussion surrounding the future of sustainability, science and the realities of primary producer life at the Apollo Bay Surf Lifesaving Club from 10:00am – 5:00pm. 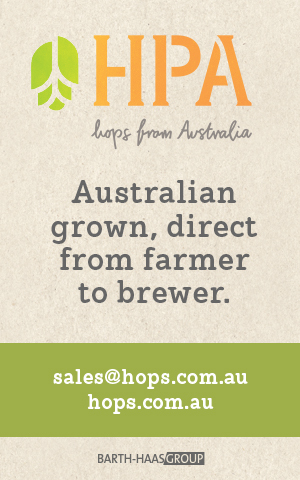 Tickets $50, include lunch provided by Apollo Bay Catering and Events. Discussions will include The Ocean and the Future whereby local fishermen Russel Frost, Markus Nolle, Nick Polgeest, executive director of Seafood Industry Victoria Jonathon Davey and the director of Centre for Marine Socioecology UTAS Stewart Frusher will look towards a blue economy. Exploring The Past and Present of our Food will be environmental science and anthropology expert Zoe Brittain, chef and owner of Brae, Dan Hunter and Wongarra Farms farmer, Roderick Poole. Followed by Bruce Pascoe and special guests with Between the Land and the Sea. At 5:00pm, A Victorian Story of Greed, Luxury, Catastrophe … and Hope will have connoisseurs enjoying fine champagne and freshly shucked oysters as The Hungry Gentlemen, Richard Cornish and Max Allen, recount the tragic tale of how ancient native oyster reefs around Victoria’s shoreline were plundered in the 19th century to feed hordes of cashed-up gold miners and squatters flooding into the colony. For art lovers alike Apollo Bay Arts Inc Gallery will host pop-up exhibition Bayside Lowbrow, featuring the Pop, Lowbrow and Contemporary art of Jeff Raglus, Marshall White and Finglesin. Sunday Feb 17, 10am – 5pm. For the full program and to purchase tickets head here.